How do I log into PHLEARN? 2. 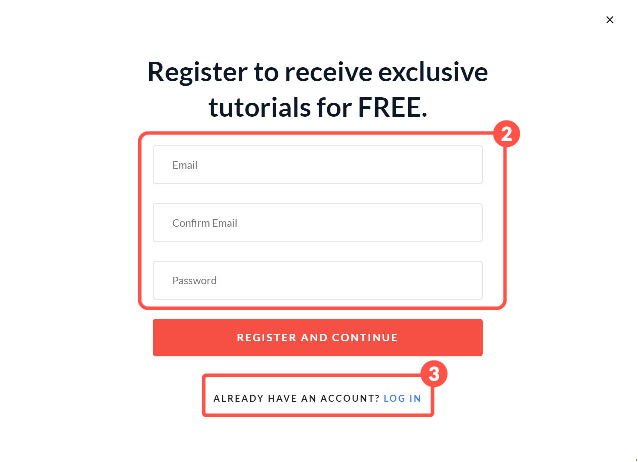 If it is your first time logging on to the website, enter your Email and password to create an account. If you already have a log in, click the button in Step 3 and proceed to enter your log in information. **If you forgot your password, click on the the "forgot password" link in the password box to reset your password.